Strong Lock and Key takes great pride in the locksmithing work we do. Our dedication to doing the best work with the best attitude shows in every aspect of our locksmith and security business. We strive to make a positive locksmith experience for every valued customer who calls on us for help. We serve our customers unique needs with precision, respect and professionalism. 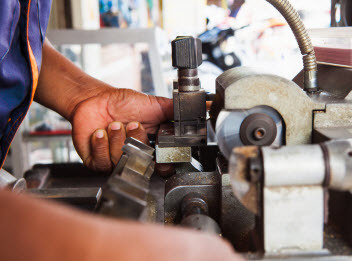 At Strong Lock and Key, our licensed and insured locksmiths are trained and equipped to help you with any lock, key or security needs you may have. When you need help right away, call us and we will send one of our skilled locksmith technicians to come directly to your vehicle, home or business. While speed is our specialty, it’s no problem for us to accommodate your schedule by making an appointment at the time most convenient to you. All of the locksmith and security services Strong Lock and Key provides are available 24/7 throughout El Paso and the surrounding area of Horizon City, Chaparral and Sunland Park. Our expert emergency mobile locksmith technicians have the know-how, experience and equipment to handle all things lock and key for vehicles, homes and businesses. Some of our main services are listed below with more information available on our Services page. And of course, we are always happy to answer any questions you have! 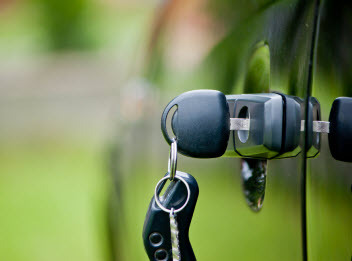 At Strong Lock and Key, our professional automotive locksmith technicians excel at auto lockouts, trunk unlocking, ignition repair and replacements, car key replacement and we can even repair a broken car door lock or internal lock like the one on your glove box! We have invested in training and technology that allows us to service vehicles of all brands, makes, models and years. Strong Lock and Key provides emergency mobile roadside locksmith assistance to anybody in need in and around the El Paso, Texas area. As a leader in the professional El Paso locksmith industry, Strong Lock and Key excels in the most important aspect of an extremely important job; home safety and security. Unlike many of our competitors, we are truly full service locksmiths; which means our residential locksmith services include updating security systems, lock installations and replacements, rekeying, home lockouts and much more! 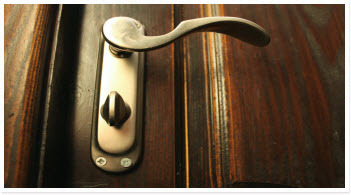 We are confident in our work and strive to be the best residential locksmith service in El Paso. Some of the quality home locksmith services we offer include lock installation, replacement and repair, lock re-keying, high security locks, padlocks, safe openings and more. The security of your home is of utmost importance to Strong Lock and Key. When it comes to the safety of your home, be sure to choose someone you can trust to do the job right. Make Strong Lock and Key your choice and we will make sure the security of your home is no longer in question! The security of your business is our business! Strong Lock and Key can re-key commercial deadbolts, mortise locks, commercial levers and any other type of lock you may have. We also do panic bar and double deadbolt installations as well as access control systems. 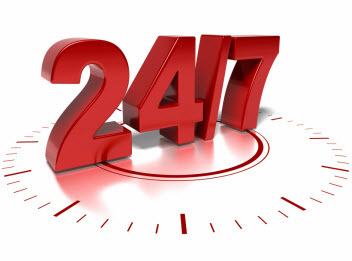 As with other quality locksmith and security services; our commercial locksmith services are available 24 hours a day, 7 days a week. We work around your regular business operations and we consider it an honor to partner with other businesses in El Paso; especially small businesses!